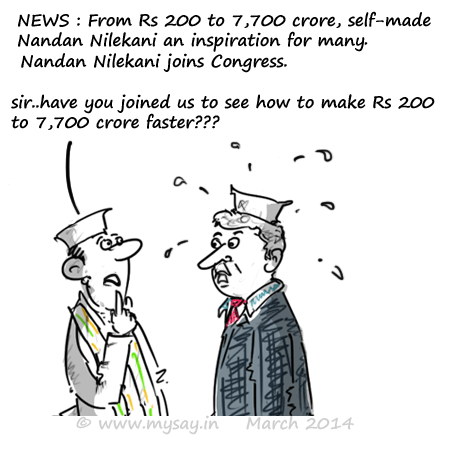 haha :).. Maybe to take some tips on how to make profits faster.. LOL! Enjoyed this after long ! !